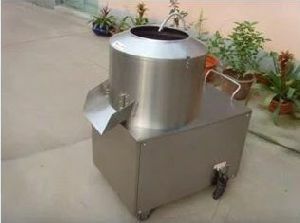 Ele. 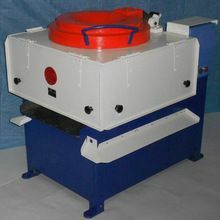 Motor : 1 H.P. 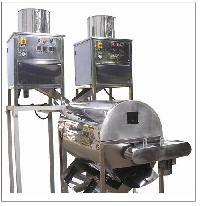 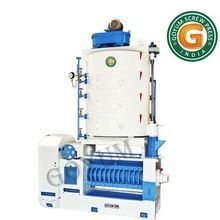 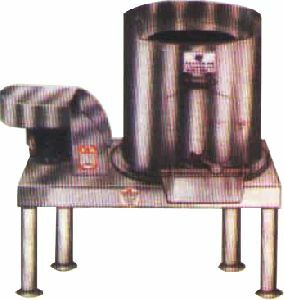 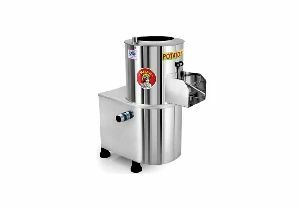 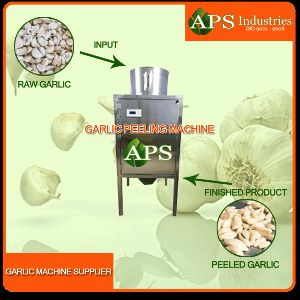 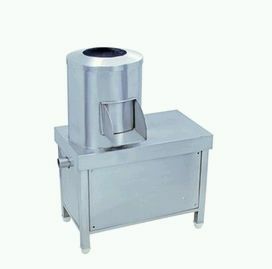 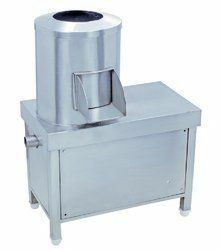 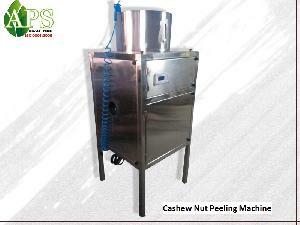 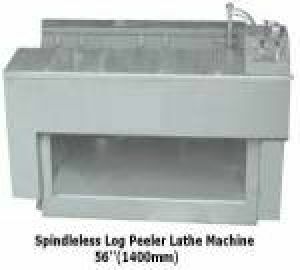 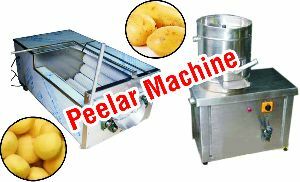 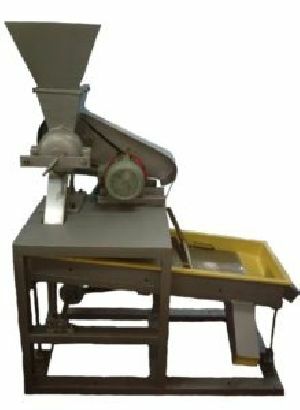 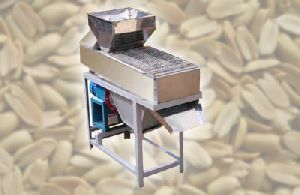 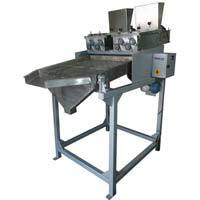 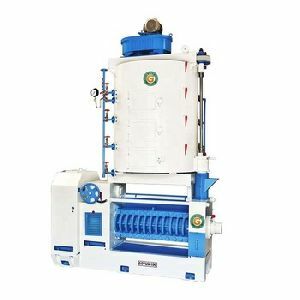 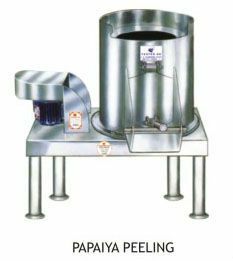 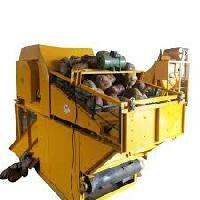 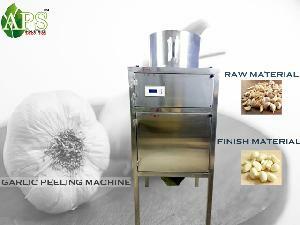 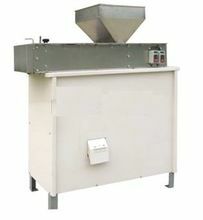 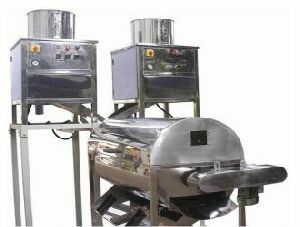 This machine combines peeling& screening of roasted peanuts. 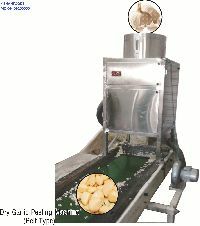 Therefore end product is 90-95% skin-free peanut screened as per specification which can be directly used for further processing. 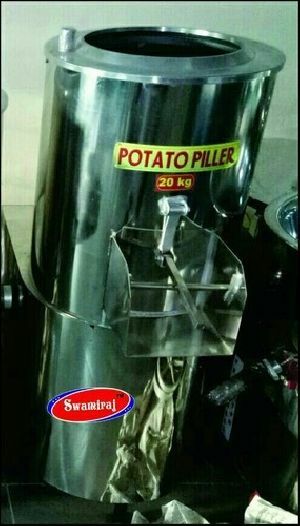 Port : Mumbai Nhava Sheva, ICD Khodiyar Ahmedabad, Pipav, Mundra etc. 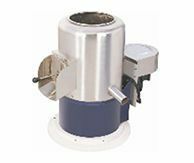 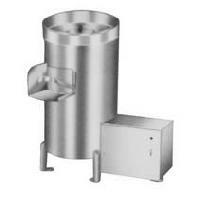 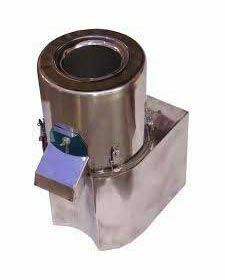 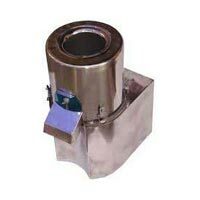 Materials of construction: : Stainless steel AISI 304 vessel with nylon bristles. 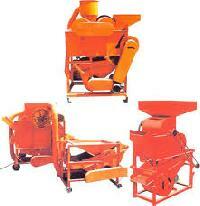 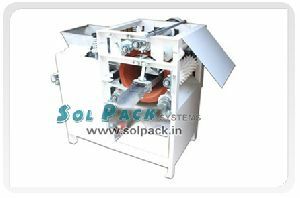 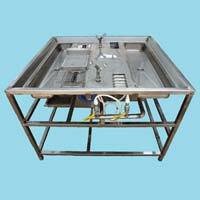 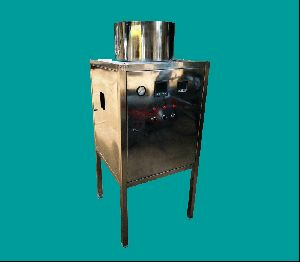 Sunny Solly Machines Pvt Ltd.